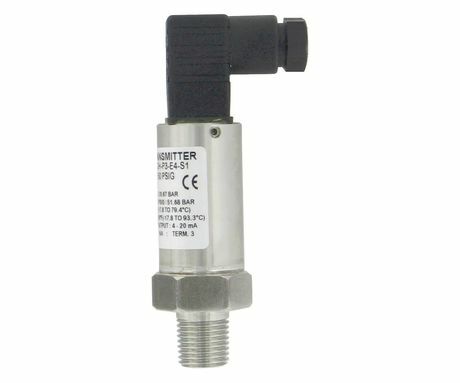 Dwyer Series 628 pressure transmitters are suitable for OEMs and provide an accuracy of 1% FS. The corrosion-resistant 316L stainless steel wetted parts allow the transmitters to measure the pressure in a multitude of processes from hydraulic oils to chemicals. They are available in absolute and gauge pressure ranges with a variety of optional outputs, process connections and electrical terminations to allow users to select the right transmitter for the application. As a robust oil-filled sensor, the transmitters have high shock and vibration resistance, ensuring stability in controlling pressure for process applications. There is a wide range of models and connections that can meet pressure measurement specifications from low to very high. Applications include compressors, pumping systems, irrigation equipment, hydraulics and industrial process monitoring. 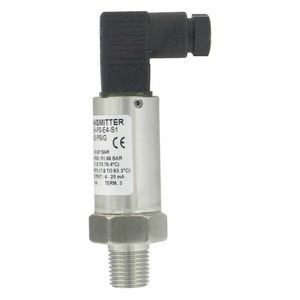 I am interested in Dwyer Series 628 pressure transmitters .